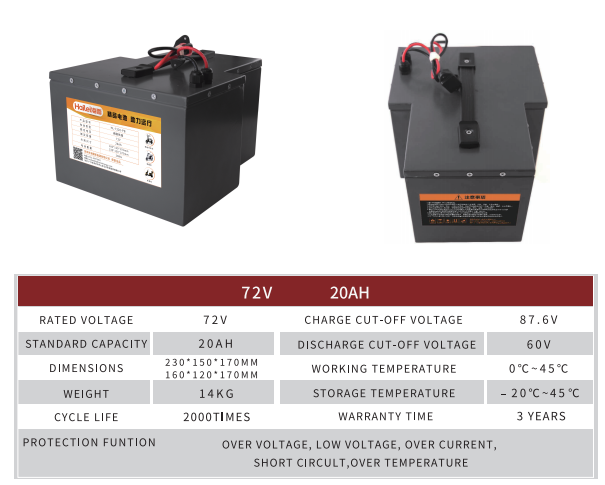 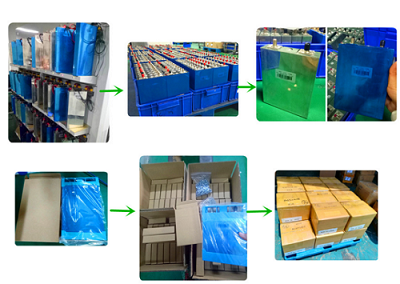 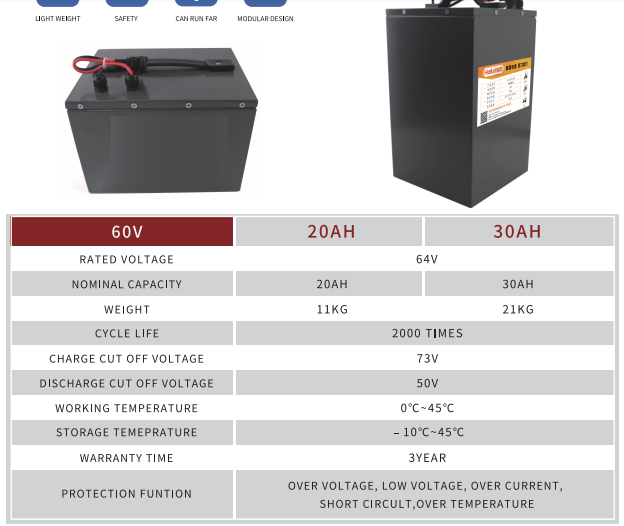 The battery or battery pack should store in the product specification book stipulation temperature range. If has surpasses above for six months the long time storage, suggested you should carry on additional charge to the battery or battery pack. 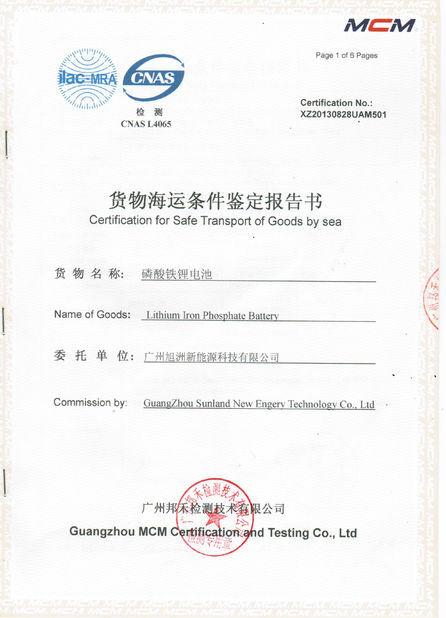 The period of warranty is half a year from the date of shipment. 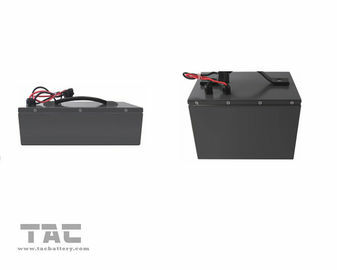 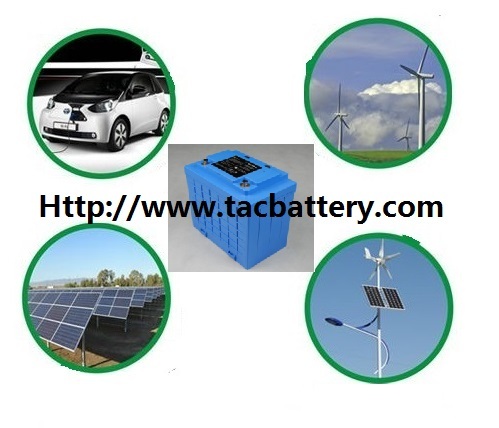 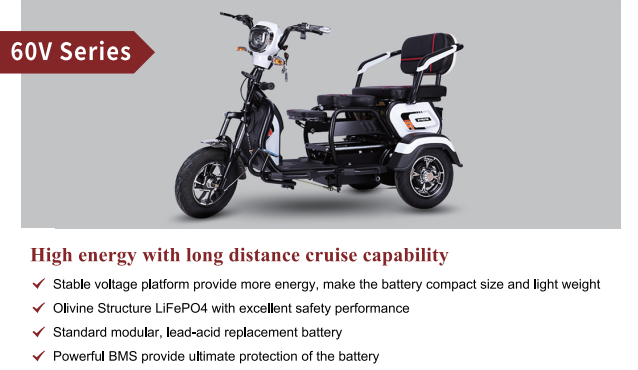 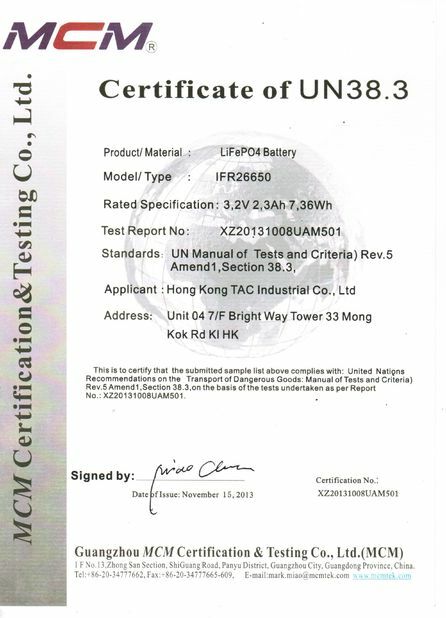 TAC guarantees to give a replacement in case of battery or battery pack with defects proven due to manufacturing process instead of the customers abuse and misuse.